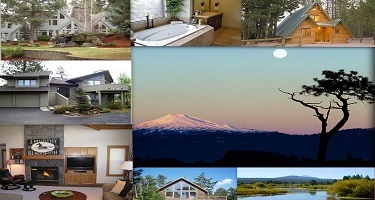 Looking for the best lodging Central Oregon has to offer? Our unique Resorts feature first class amenities from spa treatments to fine dining and luxurious suites to secluded locations. Tee off from one of over 30 golf courses sure to challenge and drive your game. Family friendly activities around every corner under 300 days of sunshine per year. 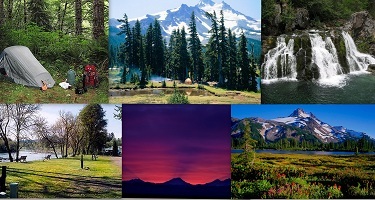 Relax and feel pampered with top notch service, on-site recreation, and the Cascade range at your door. Visiting Central Oregon and need a nice place to stay. 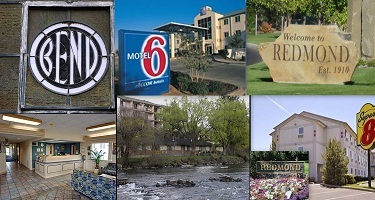 Comfortable rooms with Central Oregon's beautiful landscape just a step away. Close in to shopping, gourmet restaurants, local services, and recreation. Enjoy affordable accommodations to suit any budget & convenience for the whole family. Known for their charming accommodations and wonderful service, Bed & Breakfast lodging in the High Desert is something to envy. 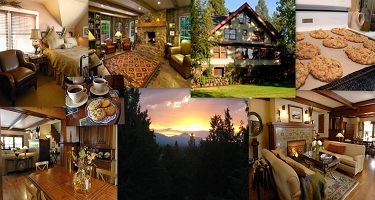 Bed & Breakfast lodging exudes the comfort and convenience of home with beautiful vistas of Central Oregon galore. Enjoy a secluded "home away from home" with breakfast served up for you and catered to your needs. Be our guest. 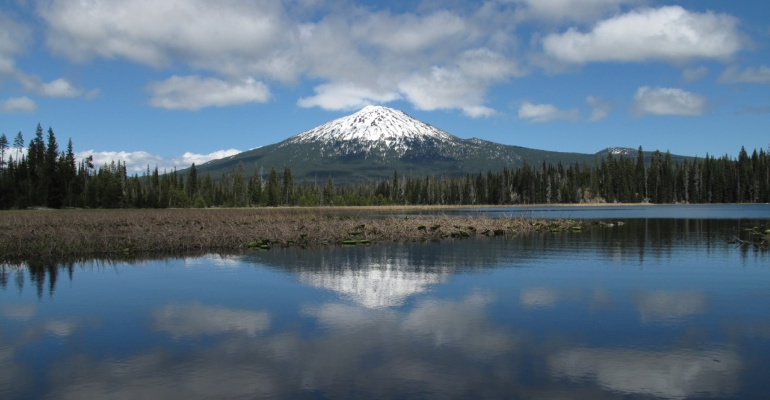 Want to get a little closer to nature on your visit to Central Oregon? Choose from hundreds of wonderful RV resorts and local High Desert campgrounds to suit your needs this vacation. Whether you want vast amenities offered by many RV resorts, or you want the most basic of basic camping under the stars, Central Oregon is here to please. Family friendly activities around every corner under 300 days of sunshine per year. Visit Bend, Sunriver, and surrounding Central Oregon areas to make a memory today. Visiting Central Oregon and don't want to leave your "best friend" at home? 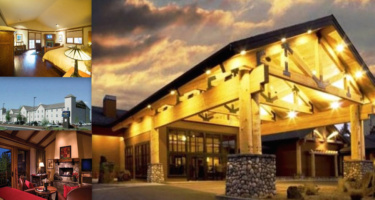 The High Desert understands your needs as you are traveling and we have many accommodations that will suit you. From the budget conscious room to the remote luxurious suite, rest assured that your pet will be welcome in Central Oregon. 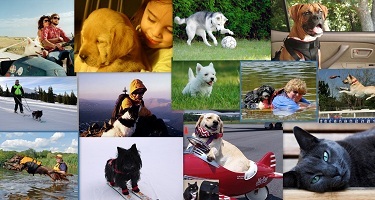 After securing your lodging accommodations check out the many pet friendly activities available in Bend, Sunriver, and other High Desert communities.